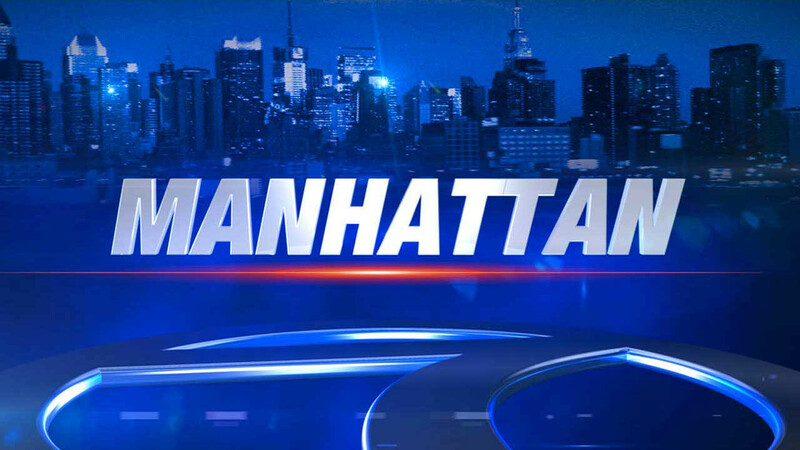 WASHINGTON HEIGHTS, New York (WABC) -- A 19-year-old woman fell two stories from one Washington Heights rooftop to another. The woman, who does not live at the 511 West 179th Street, fell from its rooftop just before 2:15 a.m. Wednesday. She plunged about two stories to the roof of neighboring 513 W. 179th Street. She was taken to Harlem Hospital in critical condition. She was unconscious, but expected to survive. The woman was on the rooftop with a friend, who also does not live there, when she fell. The two had been in the stairwell drinking before they went to the roof, police said. The 20-year-old man called 911 and said, "she was blown off the roof by the wind." The investigation is ongoing, but there was no immediate indication of criminality.